Creating a nurturing and safe space for deep sleep, this music has been especially designed and composed for newborn babies and young families to help establish healthy sleep routines. 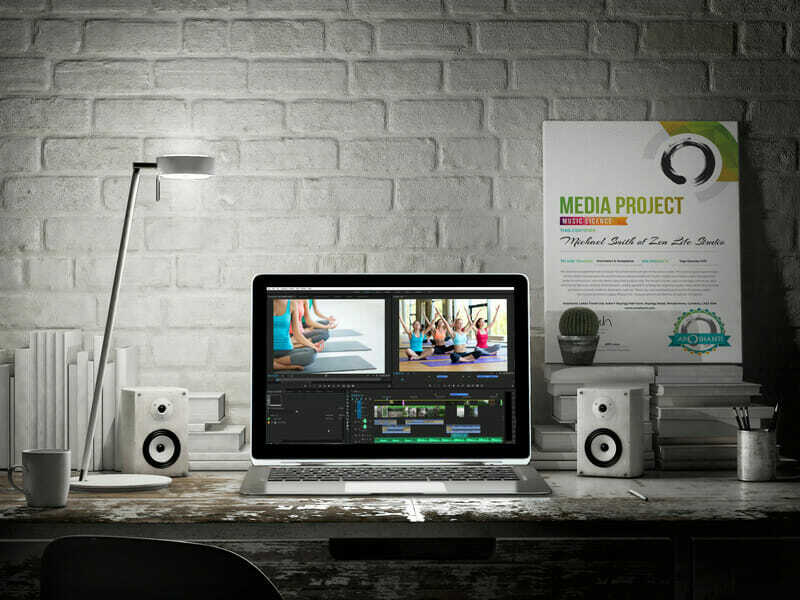 The Royalty Free Media Licences now look extra fresh and special after a complete make over. 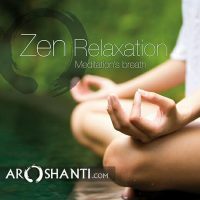 These media licences give you the permission you need to use Aroshanti's music on your media projects. 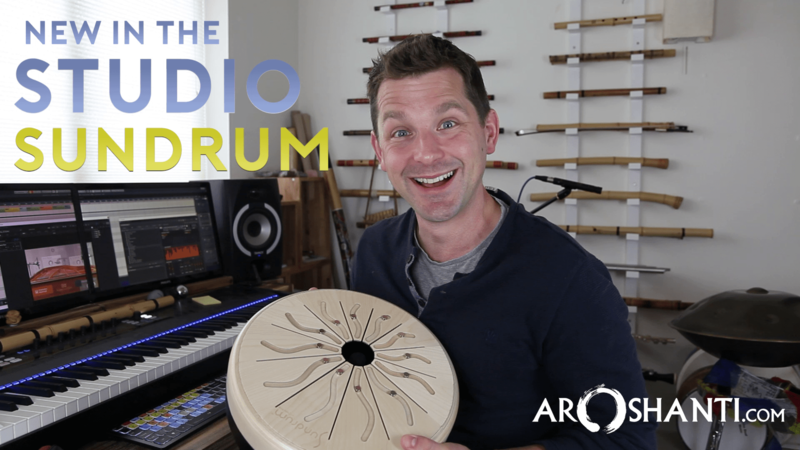 New in the Studio is the Sundrum by Valter Percussion, which sounds like a mix of a Kalimba and a Tongue Drum. What makes the Sundrum so special are the tunable tongues using magnets. 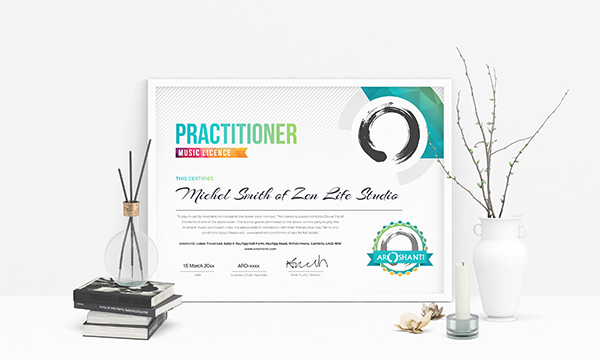 I've updated the look and feel of our free Practitioner License. Add one to your shopping basket to make sure you're covered or drop me a line and I'll be happy to update your existing one. Find your own Reiki path on the sacred slopes of Mount Kuriyama. Take a deep breath …. and let your mind be still. 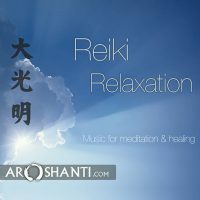 An album inspired by some of the most sacred and profound concepts in Reiki. This video takes you on a journey through the album and explores some of the concepts that has inspired the music. 0 Comments on "Path to Reiki Relaxation"